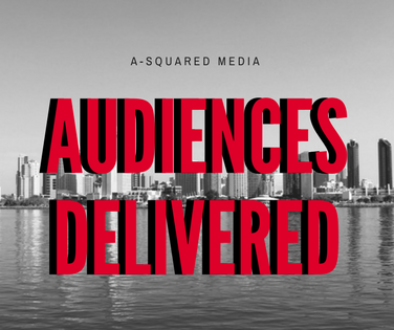 We are excited and thankful to announce that today is our 5th anniversary at A-Squared Media. When we started in 2012, we just had one employee and four accounts. Ali Pariseau, our president and founder worked from her dining room table. Today, we have nine, smart, hardworking, and wonderful employees managing 25 accounts nationwide. 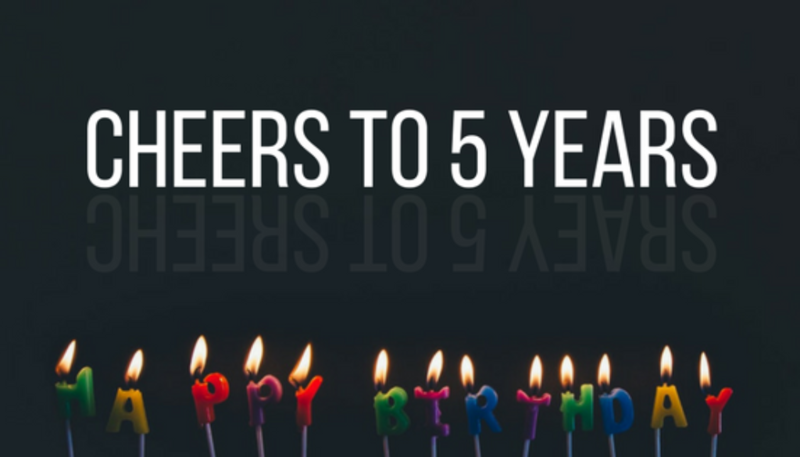 Throughout these five years we have done our best to stay true to our mission of delivering audiences to our clients by building targeted traditional and digital media plans while maximizing the reach of their media budgets. We promise to continue to build great relationships, learn the latest in leading-edge media opportunities and deliver media plans with the lowest rates and most added value possible to our loyal clients.